On Thursday, May 10th, the eleventh grade will travel to Shanksville, PA, to visit the Flight 93 memorial. This is the location where the “fourth” plane on September 11, 2001 went down because passengers took action to crash it before it could hit its target. 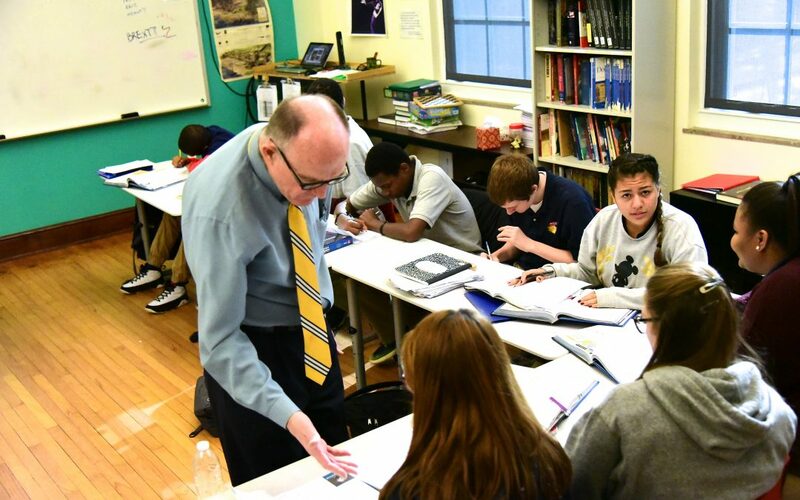 Students will learn about the tragic events of September 11 in their history classes, both through reading and hearing from teachers about their firsthand experiences that day.